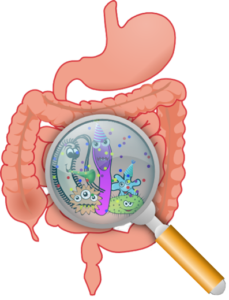 Research Participants Needed to Help with Novel Fiber and Gut Bacteria Study! Our FYBER research group at the U of A is looking for research participants to help with our new and innovative gut bacteria and fibre study. We are interested in seeing how a dietary fibre supplement will impact our health through improving the health of our gut microbes. We will ask you to add a provided fibre supplement to your diet daily for 6 weeks, and attend at least 5 clinic visits during this time. All Volunteers will receive a reward and a free session with a registered dietitian upon study completion. If you are interested in participating or would like more info, then send us an e-mail at [email protected] or give us a call at 780-492-9506. You can also complete our online survey to see if you qualify!